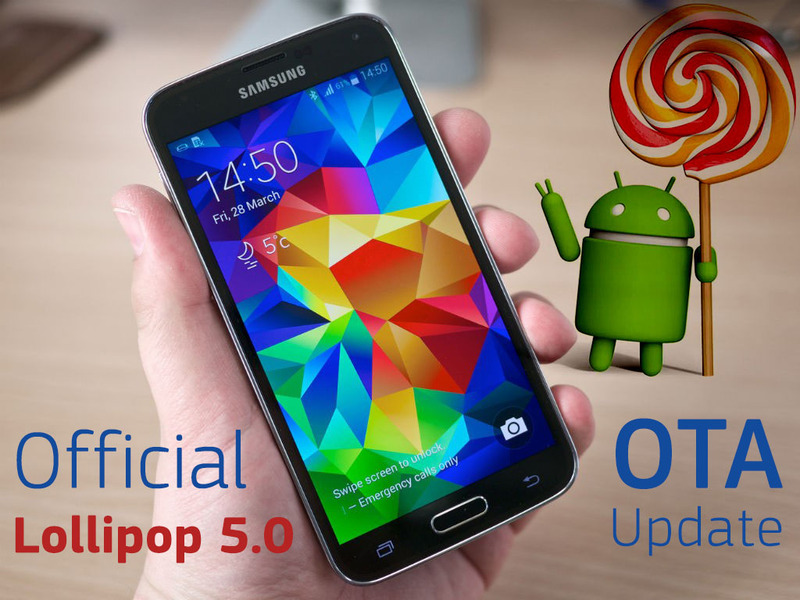 Good News for our UK fans, Samsung's Official Samsung Galaxy S5 official Android 5.0 Lollipop update is now Rolling-out in the United Kingdom. Currently, only Unlocked users got the update but other major UK carriers (O2, Three, Vodafone) will get the same update pretty soon. The update is based on Android 5.0 (LRX21T), not Android 5.0.2 (LRX22G). Samsung already pushed the new Android build to devices in Poland, Spain, and South Korea. 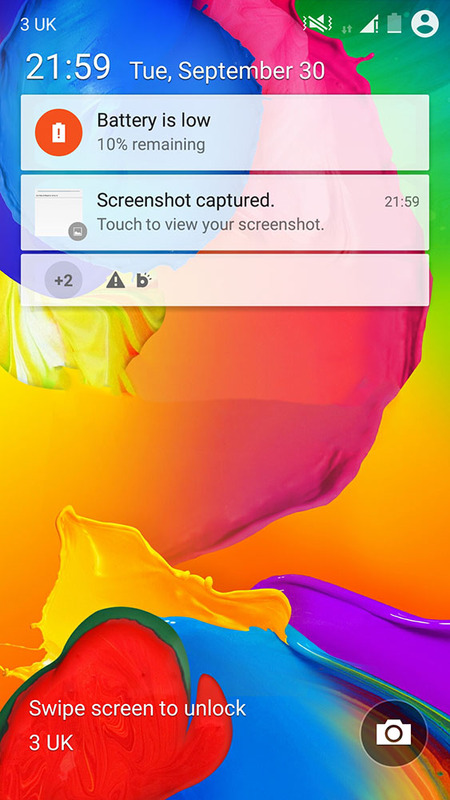 Android 5.0 Lollipop brings a host of improvements to Samsung Galaxy S5. The OS is TouchWiz-ed, so the user experience will not be dramatically different from the one in version 4.4. However, thanks to the brand new ART runtime, users will feel a noticeable improvement in the responsiveness of the device.